Whether you are having a party or need to cater for a business lunch, let us take care of it all for you. 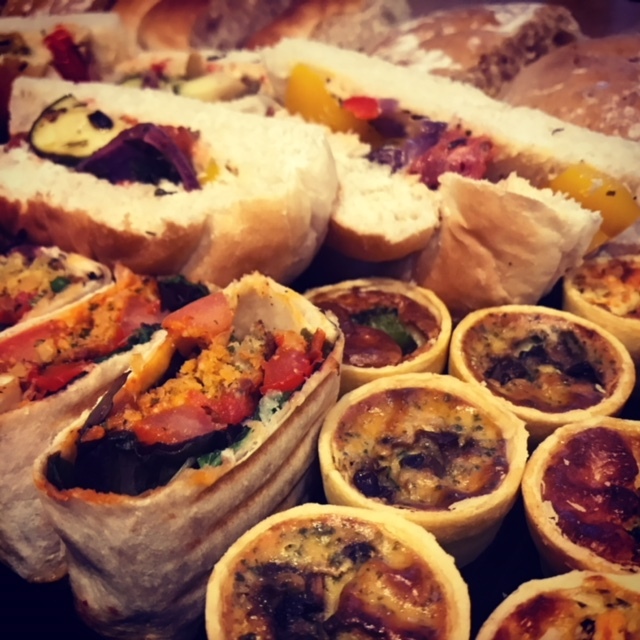 We provide freshly prepared platters for any occasion. For larger events and parties how about The Tasty Street Kitchen & BBQ. We will serve you mouthwatering low and slow cooked Yorkshire meats, gourmet burgers, fabulous vegetarian options along with delicious salads and sides. Please contact us on 0113 3456319 or use our contact page to discuss your specific requirements and to place an order. A small delivery charge of £5 will be applied to orders for 7 people or less. We can also cater for Vegetarian, Halal and Gluten Free diets. Click here to read some kind words from our customers.